Equipment for Sale | AAA Quality Services, Inc.
2000 Ford F650 Super Duty, Tanker 850gal waste 400gal water, 155k miles. Refer to truck 145. 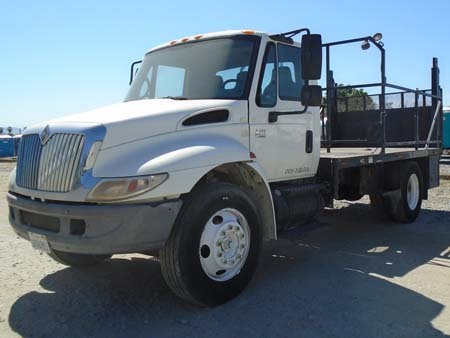 2002 Intl 4300 DT466 Flatbed with lift gate, 330k miles. Refer to Truck 141. 1999 Ford F550 Super Duty cab/chasis, 305k miles. Refer to Truck 143.